When you’re always on the go, convenience is critical. That’s why we developed the Helix Cuff to be completely hands-free. 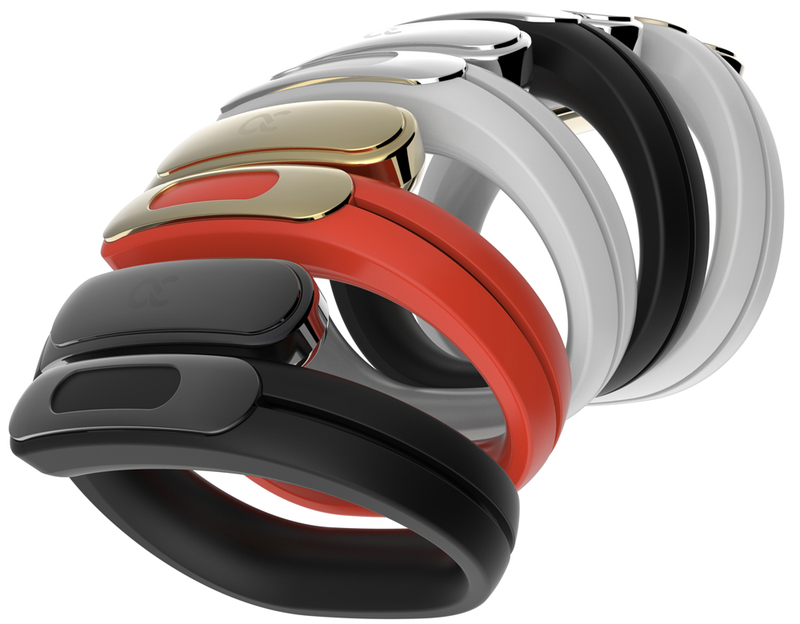 The Bluetooth 4.1 powered by CSR and Qualcomm chipset feature enables you to connect your phone, tablet, or computer to your Helix Cuff and stream music or calls without plugging into a device. The Helix Cuff makes your life simpler. The Bluetooth connection works up to 30 feet between the Helix headphones and the source device.